Ms. Ogintz knows her stuff: she’s the author of the very popular Taking the Kids column syndicated to newspapers around the country, as well as having penned nine family travel books including the “Kids Guide to New York City” and recently, “Taking the Kids Cruise Guide for 2014″ — while raising three kids of her own. This compact Orlando guide introduces the city’s major attractions with facts, anecdotes, advice and suggestions that help you plan a smoother vacation, all organized into colorful boxes. 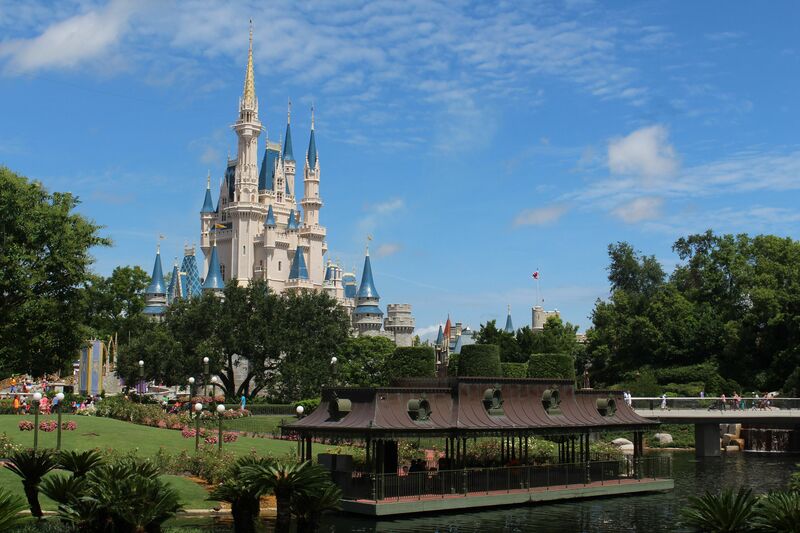 We all know there is way too much to do in Orlando on any one vacation, and any family heading to the themeparks knows they can anticipate waiting in many long lines. This book solves for both problems by giving kids enough information so they can narrow down preferred attractions, then keeps them busy — yes, reading! — while waiting around. “Did You Know the benches in Animal Kingdom are made from recycled plastic milk jugs?” is the kind of weird factoid that kids love. 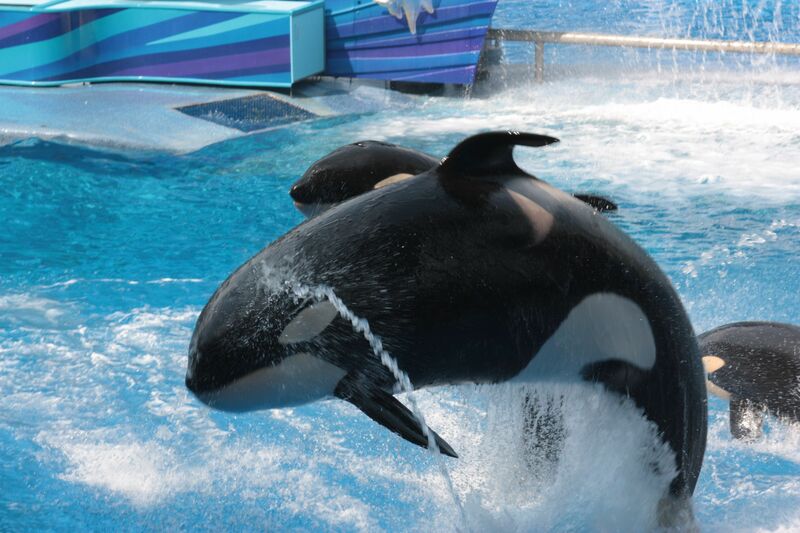 “A Visiting Kid Says there aren’t as many rides at Sea World, but the animals make up for it” is just the type of peer advice that your kids can use to plan their days. Puzzles, blank pages, diary entries and other places to interact with this guidebook make it a lasting souvenir for the kids. Ogintz’ “Staying Safe” is typical of the parent-friendly tips that suggest how to set up meeting spots if anyone gets lost. Parents and grandparents will appreciate suggestions for kid-friendly restaurants, as well as the age-appropriateness of favorite rides, and seasonal events to watch for. , priced at just under $9.50 and best suited to ages 8+ is a top value companion for your next Orlando vacation. Highly recommended!